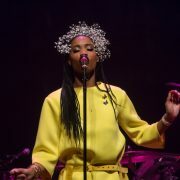 Conya Doss may be from Ohio, but the DMV is easily her second home. 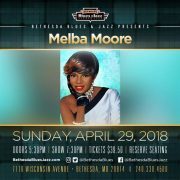 She performs in the area several times a year and, as a matter of fact, she has a show coming up in Maryland very soon. 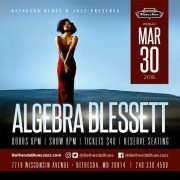 The independent songstress is scheduled for a concert at Bethesda Blues & Jazz Supper Club on Friday, April 27th. 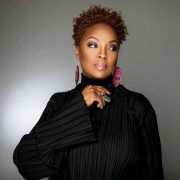 We can't think of a better way to spend Friday night than soaking up Conya's soulful R&B sounds, but she'll also be joined by trumpeter Lin Rountree. He'll complement Ms. Doss with his blend of soul and jazz to add the cherry on top of the night. 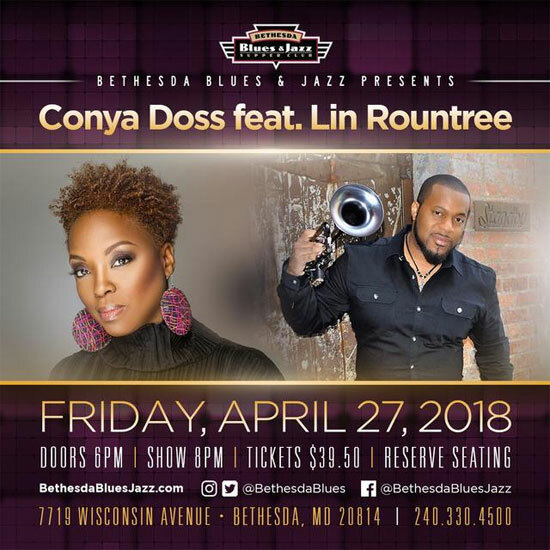 Make plans to see Conya Doss and Lin Rountree live together at Bethesda Blues & Jazz Supper Club and purchase tickets online from InstantSeats or at the club's box office. 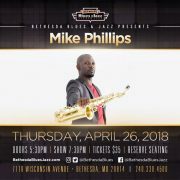 Another place to get tickets is right here! 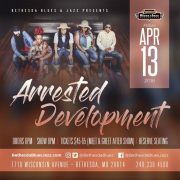 We've been given two pairs to give away courtesy of BBJ and two lucky DMV Bouncers will be the recipients. If you like that to be you, then enter to win on the next page.